Continue reading to discover the ideal venues for your next birthday. Break out of the ordinary! 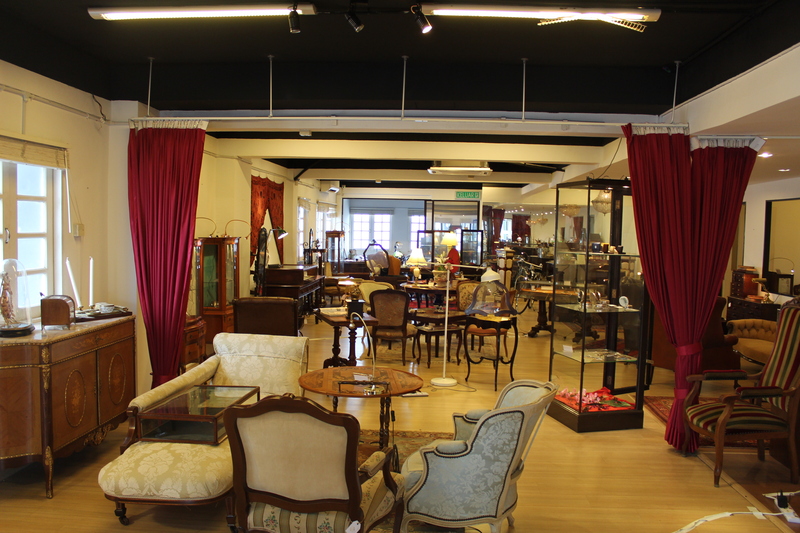 Host your birthday party in this wonderful space enveloped by unique collectibles and vintage furniture, bringing an old English vibe to your birthday party. Its British Colonial-inspired wood furniture with a customizable layout will accommodate to your favored setting. 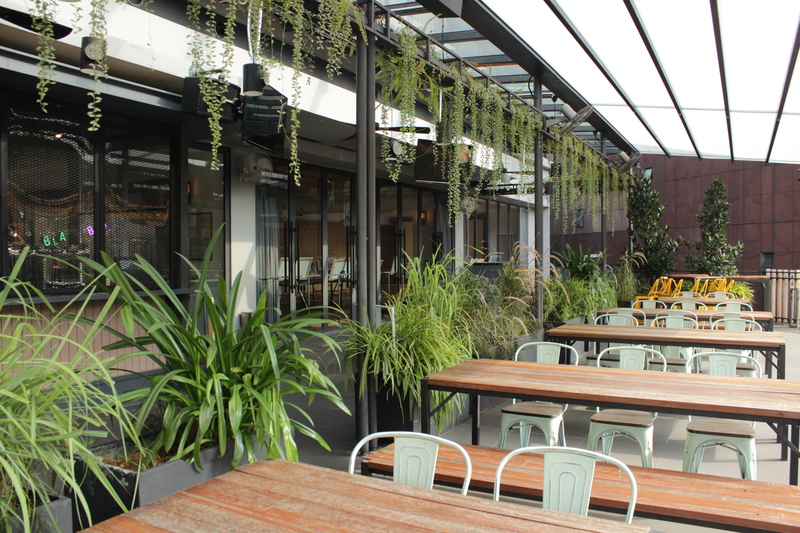 Have your birthday this year surrounded with a desert garden in a solid wilderness, soak up with DOJO KL's lavish greenery decor and locally made wooden furniture. Tall windows all around give incredible natural lighting to take magnificent pictures amid the occasion without needing an expert photographer! Step into the sleek, contemporary design of No Black Tie (NBT), highlighted by the perplexing balance of wood and glass in the dining area. 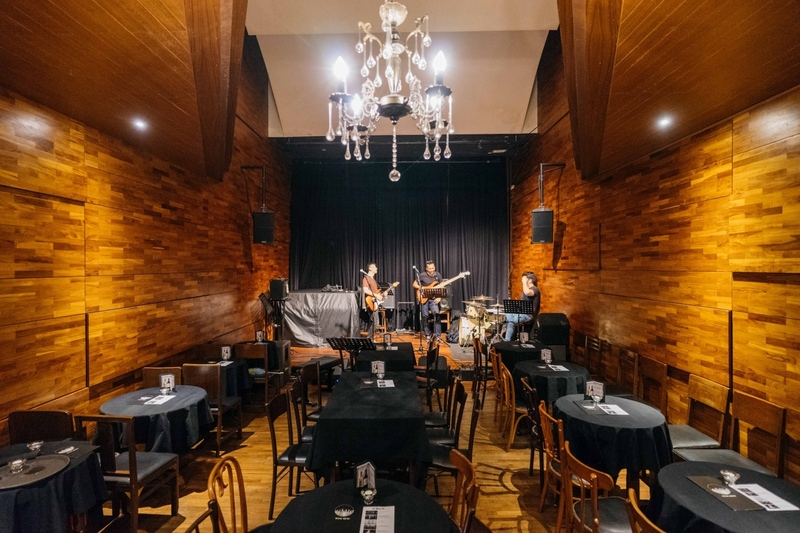 This jazz club is intimate enough for a relaxing birthday dinner with a private live show courtesy of their skilled artists. Wow your guests on your upcoming birthday party in Kuala Lumpur Journal. It offers you with a beautiful terrace bar alongside a retractable rooftop which will empower your guests to enjoy over 2000sqft of greenery and natural air with a dazzling cocktail overseeing the city. 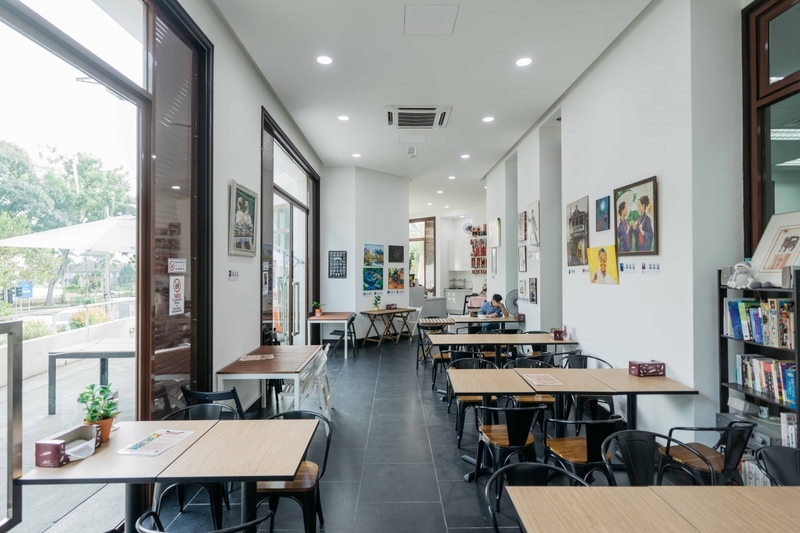 If you're looking for a low-key venue where you can gather your closest friends and family then 16 Tea House could be the place - with a mouth-watering menu and a cozy space you can create new memories to last for the years to come. Will your guest be thrilled when you mention "Italian wine bar married with Spanish tapas" in your birthday invitation card? 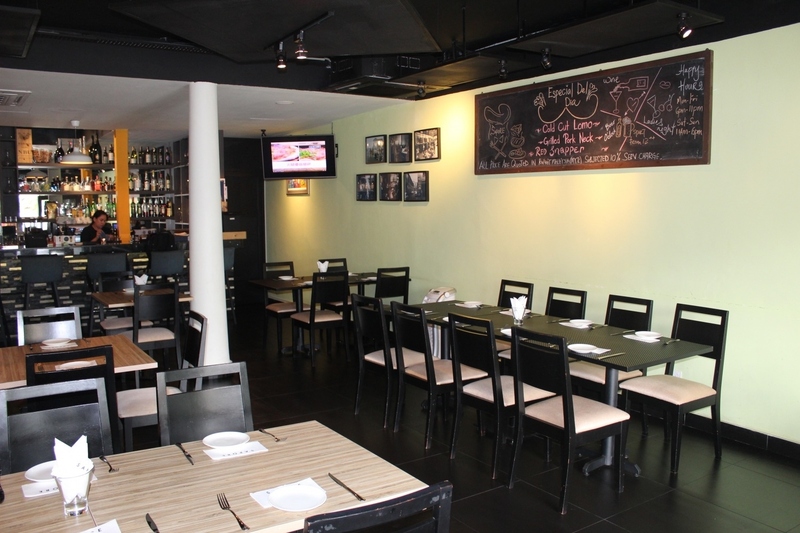 Delight your guests with great Italian and Spanish dishes here at Sapore, a hidden jewel in Ampang. You'll be guaranteed that each bite is exquisite and fulfilling and each beverage is intoxicating. Feel free to book any of these astonishing venues with us before someone beats you to the punch. 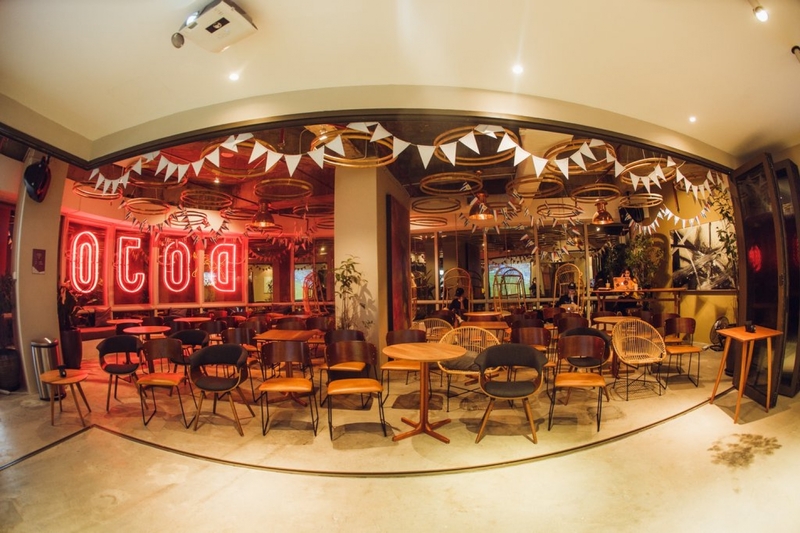 If you didn't quite find what you were looking for browse the rest of our Kuala Lumpur event spaces or contact our Space Expert Nefissa at nefissa@flyspaces.com and she'll help you out!